From a sleepover with the fishes to watching the Noon Year’s Ball light up, families are invited to celebrate the New Year in breathtaking and festive Monterey County! This year, visitors can spend the weekend exploring our destination and then ring in the New Year at a number of unique, fun-filled events that are sure to delight parents and children alike. Three, two, one... Happy Noon Year! Kick off the festivities at MY Museum in Monterey with noisemakers, face painting and party hats. Guests will also be able to countdown to noon and watch the Noon Year’s Ball light up! 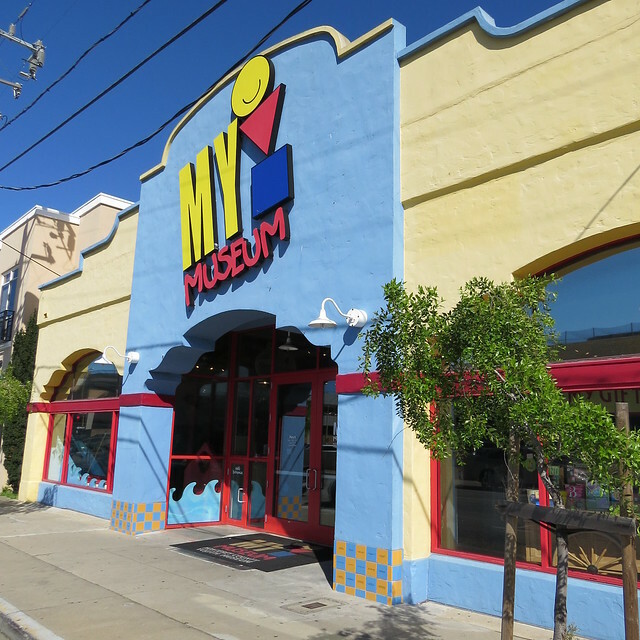 MY Museum is an 8,500 square foot museum inspired by Monterey County and offers a variety of hands-on exhibits. This signature Noon Year’s Eve Party is happening on Monday, December 31 from 10am – 12:30pm, and tickets are $15 per person. Call 831-649-6444 to reserve. Celebrate the New Year with a community celebration of the arts at First Night Monterey! The annual event is celebrating over 25 years of magic this year and kicks off at 3pm on Monday, December 31 in Historic Downtown Monterey. There will be plenty of entertainment at more than a dozen venues including art exhibits, live music and dance performances. There will also be Twilight Procession and Costume Contest at 5:30pm, and families are invited to wear their most creative costumes. The early-bird price for a family pack is $50 through December 9. 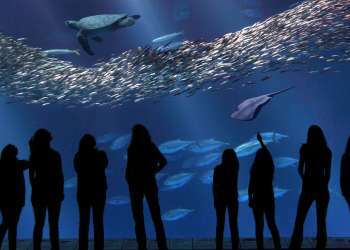 The celebrations continue with the New Year’s Eve Sleepover at the world-renowned Monterey Bay Aquarium. Join in the festivities and countdown to 2019 with a sparkling cider toast and enjoy fun activities and programs. In the morning, wake up with the fishes (and be sure to say good morning to the sea otters!) as the first guests of 2019. Participants will also enjoy a full breakfast, and then join naturalists in watching wildlife from the Great Tide Pool deck. The sleepover begins Monday, December 31 at 7pm through 8:30am the next morning. Fees for the general public are $155 per person. An annual tradition in Carmel, Rio Grill gives runners the chance to get a jump start on their resolutions with its New Year&apos;s Day Resolution Run. Burn off holiday calories while helping children in need as all proceeds benefit Coastal Kids Home Care. The event includes a 6.5-mile foot race and a 3-mile family fun run. The gorgeous course begins at Crossroads Shopping Village in Carmel and takes runners along trails and sandy beaches, all with views of the glorious coastline. The Resolution Run begins Tuesday, January 1 at 9am. Adults can register now for $40 per person, and children 13 years old and under are $30. 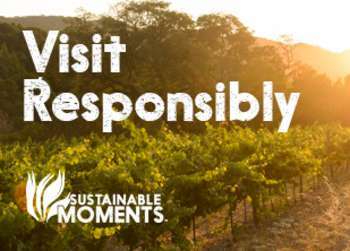 Click here for more information on these and other events happening in Monterey County on New Year’s Eve and Day. Happy New Year!